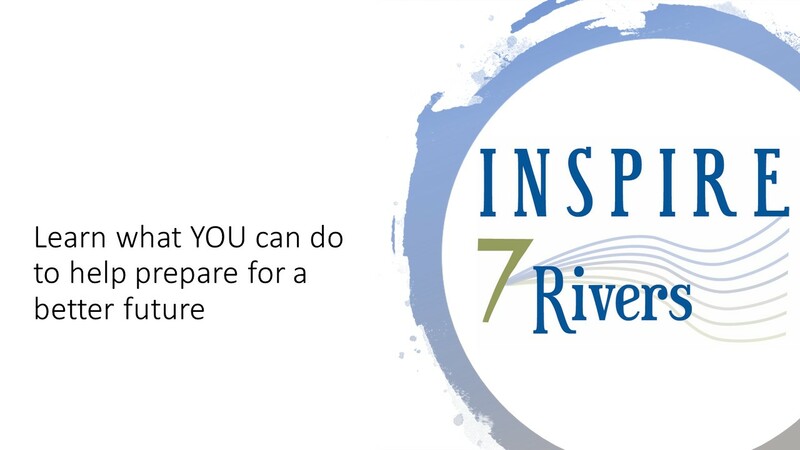 Showcase your organization and career opportunities to 6th-12th grade students throughout the 7 Rivers Region. 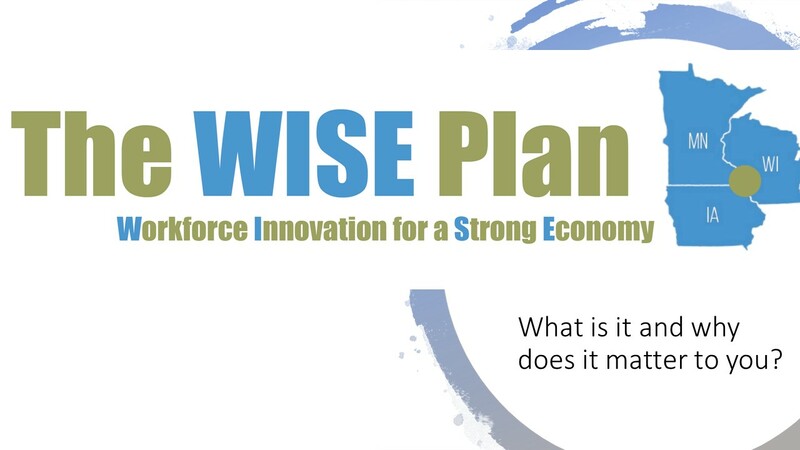 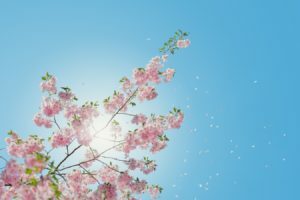 Learn more about what the WISE plan is doing for our future. 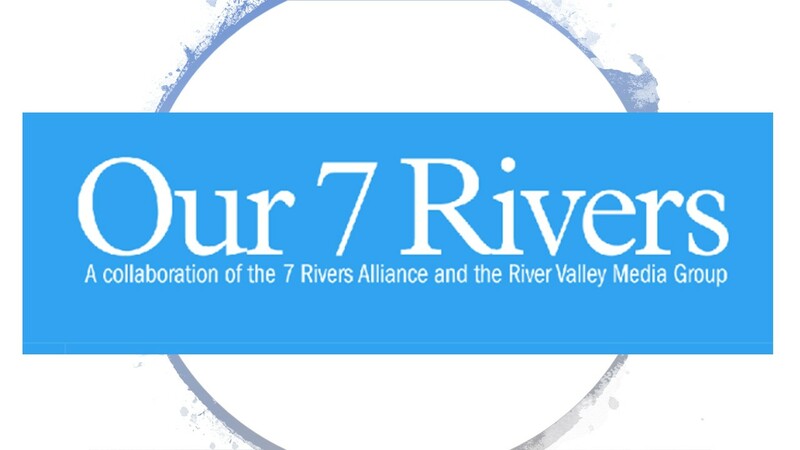 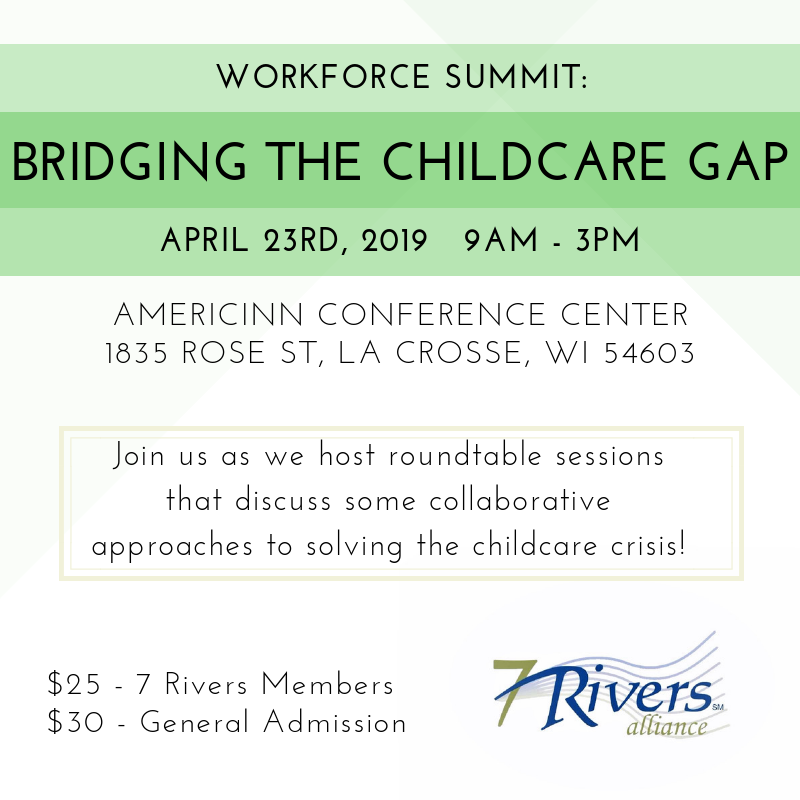 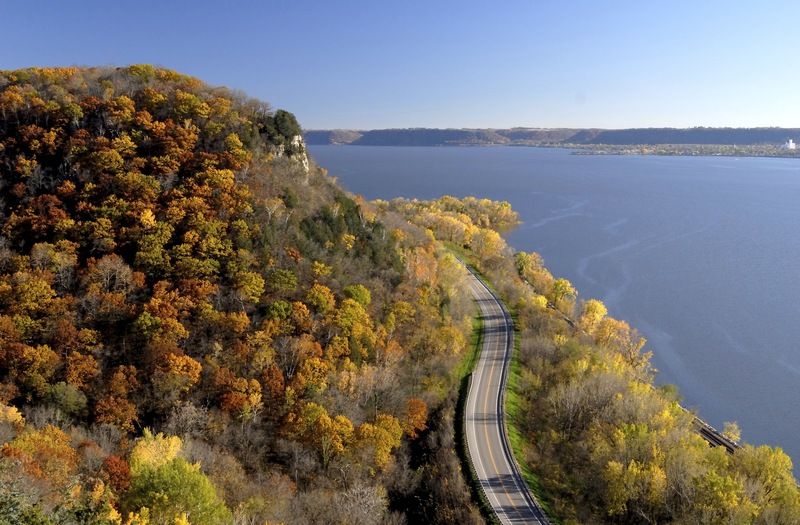 This new partnership between the La Crosse Tribune and the 7 Rivers Alliance will highlight the best of the 7 Rivers Region.